If you would like to make a donation to CNAH, click on the button below. 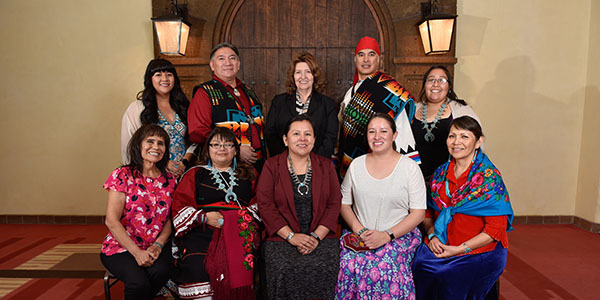 We are collaborative center at the UNM Health Sciences Center focused on Native American student and workforce development, community capacity building, and research. 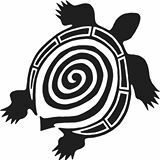 CNAH supports Native students currently enrolled in health-related degree programs at the UNM HSC by providing individual support, mentorship, and related services. 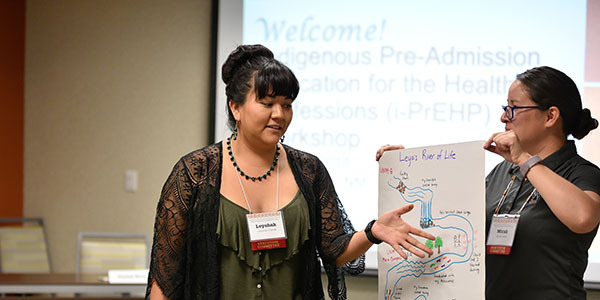 Through our Institute for Indigenous Knowledge & Development, we assist Tribes, Pueblos, Nations and American Indian serving organizations in building their capacity for community health assessment. We provide technical assistance through contracts and academic service to tribal programs, academic institutions and departments, non-profit and community organizations, and students on Indigenous health topics using a community-based participatory research (CBPR) approach. 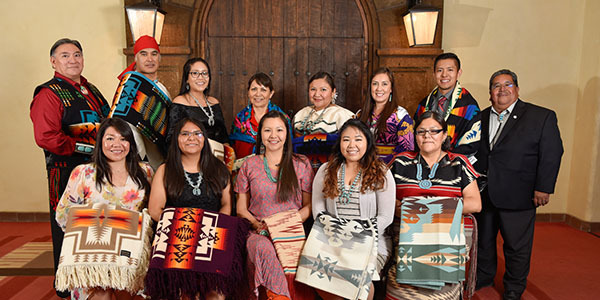 The UNM HSC Center for Native American Health specializes in student and workforce development, community engagement, community-based participatory research (CBPR), community health assessment capacity building, program planning, and project management. 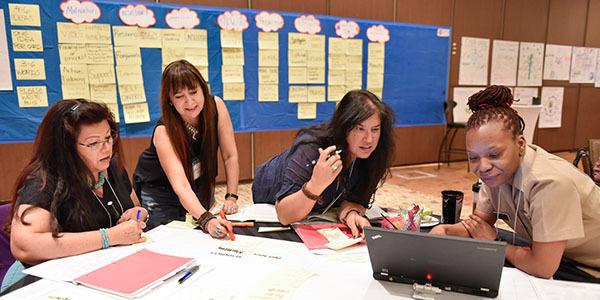 We partner with students, staff, faculty, community groups, organizations, and government agencies to develop sustainable solutions and creative pathways for improving the health and well-being of Indigenous people. CNAH approach focuses on community strengths such as local and unique knowledge, core cultural value systems, and health beliefs.